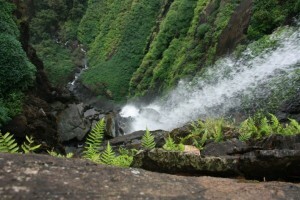 Located in the district of Shimoga in the state of Karnataka in India, Agumbe is a small village. 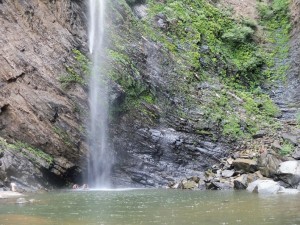 This place is known as the ‘Cherrapunji of the South’ as it gets the heaviest rainfall in Southern India. 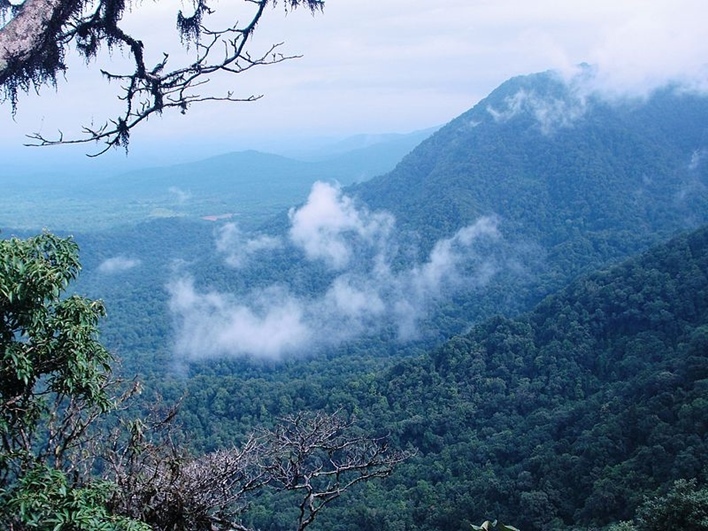 Agumbe is located in the Malnad region of Karnataka and the only Rainforest Research Station of India lies in this place. Covered in Rainforests, dense jungles, and waterfalls, this is one of the most beautiful places in the country and a favorite destination of nature lovers. This place is rich in medicinal plants and is well known for rainforest conservation and tourism. 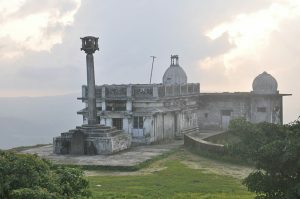 The oldest automatic Weather Station of the country that monitors and detects changes in the rainforests is found here.